Sony has announced that its a99 ll full-frame SLT camera will go on sale on November 25th as expected, but it will not be able to supply nearly enough to meet demand straight away. The company has issued a statement saying that domestic demand has ‘significantly’ exceeded the Japanese company’s sales plans and that customers should expect some delay in the delivery of ordered cameras. The 42MP camera offers a top shooting rate of 12 fps and features a combined phase detection and contrast detection AF system that the company says provides speed, accuracy and improved tracking. The camera was the surprise launch of Photokina this year, as many assumed Sony had abandoned its SLT cameras in favor of the more popular mirrorless models. It seems even Sony has been caught off-guard by the demand of the a99 ll, and if there are to be delays in the Japanese market there will almost certainly be delays in the rest of the world. 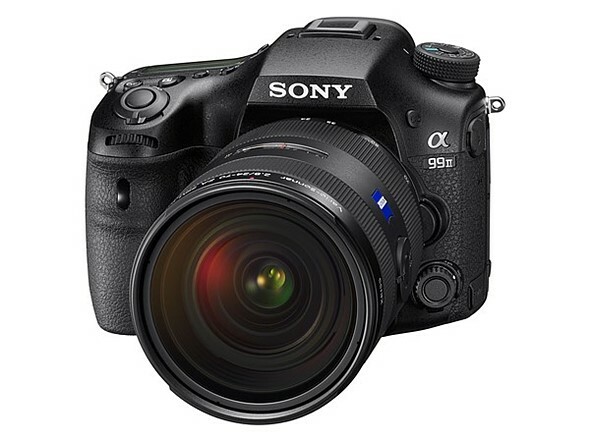 The a99 ll is due to be priced at ¥388,880/$3200/£3000/€3500. For more information see the Sony website.